Come spring we’ll release the Rush FC hub with have a Patent Pending adjustable rear axle. These adjustable hubs will be the future hub for all riders. Riders no longer have to disassemble the hubs to change the gap. You simply install an allen-key into the axle & turn. The gap can be as small as a traditional cassette. The only need to open the hub is to change the drive assembly if one chooses to go from RDS to LDS. 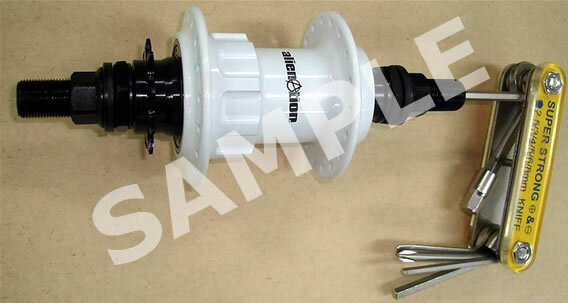 In addition, we have changed the outer driver side bearing with a corrosion resistant ACB bearing. Added a nylon bushing within the driver. Lastly we are now threading the primary unit within the shell where as b4 it was a press fit. See the hub schematic in the tech page for reference.